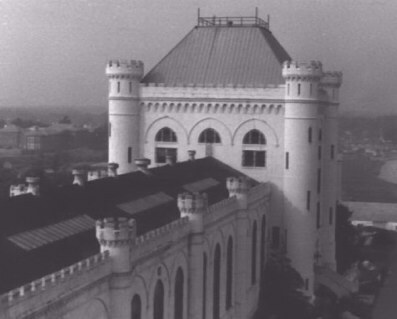 Thanks to Mike Klein who scoured the National Archives and painstakingly scanned this cool picture. Upon commissioning in 1971 the Billfish was assigned to Submarine Development Squadron TWELVE (then Submarine Development Group TWO) in Groton, Connecticut. While assigned to the Development Squadron, Billfish participated in a Mediterranean deployment, various tactical and sonar research and development tests (including the testing of several prototype sonar subsystems), and various fleet operations and exercises. 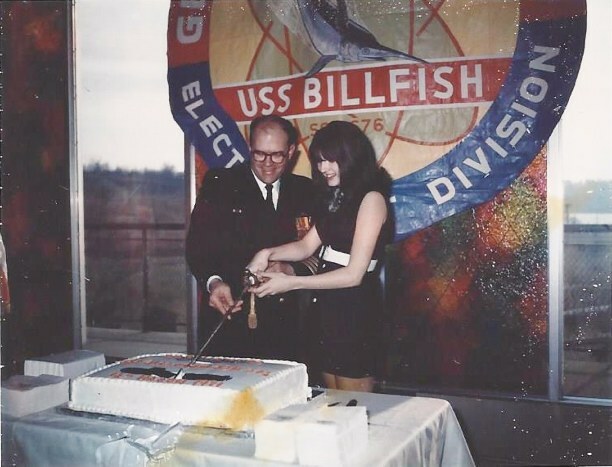 Billfish was awarded the Battle Efficiency "E" for outstanding operational performance in the Development Squadron and was awarded the Meritorious Unit Commendation** for significant operational achievement during 1973 and 1974. ** The commendation reads: "For meritoriius service during a period from late 1973 to May 1974. 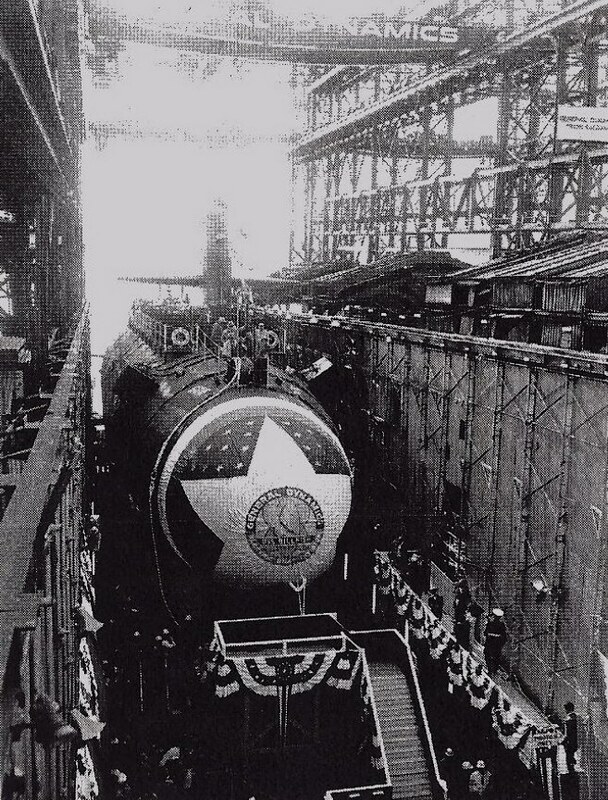 USS Billfish completed two independent submarine operations under the most arduous conditions. The contribution made by Billfish was of major significance to the national defense of the United States.The technical expertise and team spirit of the crew were repeatedly demonstrated during this period. 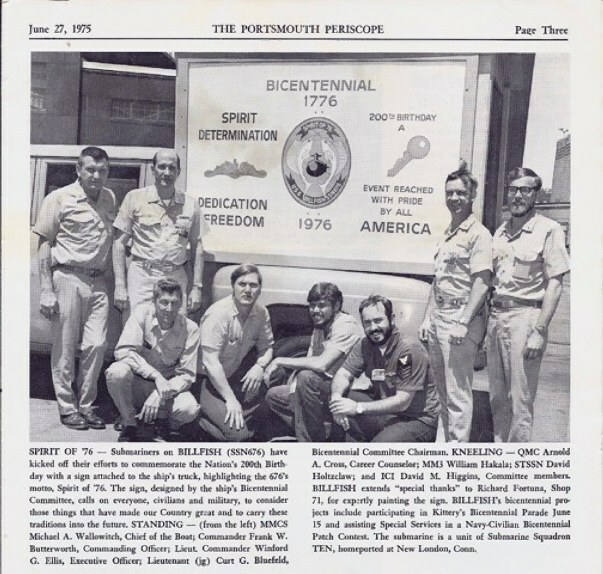 Success of the operation was primarily due to the professional skill, resourcefulness, perseverance and selfless dedication of the officers and men of USS Billfish; thereby reflecting credit upon themselves and upholding the highest traditions of the United States Naval Service." One of our periodic "passengers" wrote in and speculated as to the reason for the Meritorious Unit Commendation above, his note is included with permission below. What do your records indicate as the reason for the Meritorious Unit Commendation? I was on the Billfish during this time period, I was a CTT attached to the Billfish from the Technical Guidance Unit (TGU) out of CinCLantFlt. 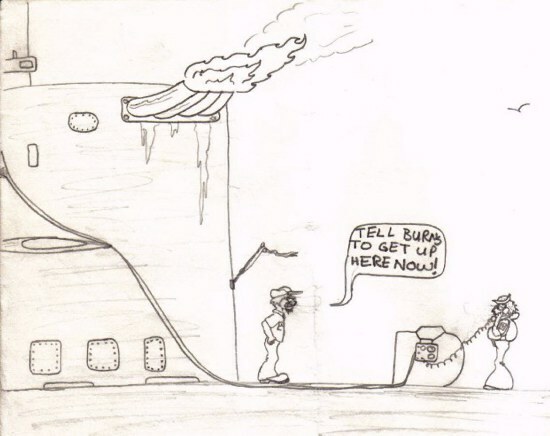 I cannot remember all that was done on that trip, but I do remember the Billfish trailed the #1 Delta I SSBN for many days, in the Barents Sea. I helped, in that the radar on that Russian sub was different from other Russian sub radars. 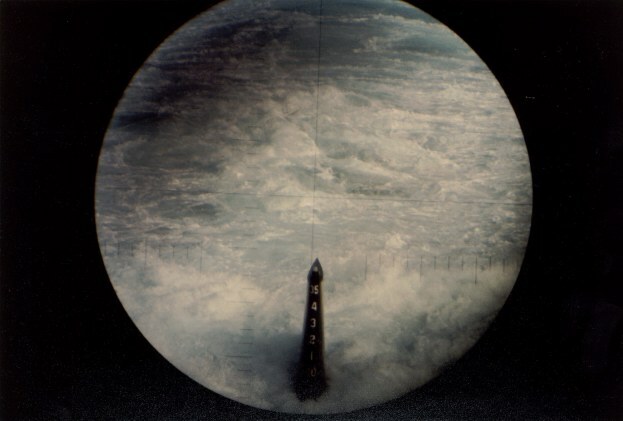 I believe we also witnessed a Launch of one of the last SSNX-8 (R-29) missiles before they became operational. These missiles were tested from a modified Golf or Hotel class sub. I remember it was a very tricky observation as it was heavily screened by several surface ships. And of course we collected data on several Fleet Exercises, and Airborne Jamming exercises along with other still classified events. I remember I enjoyed that run on the Billfish, it was the 2nd most exciting trip to date, the most exciting to date had been the summer run (1973) in the Barents on the Sand Lance. During the period Jan 1975 to DEC 1975, Billfish completed overhaul at Portsmouth Naval Shipyard one month ahead of schedule. During the overhaul, Billfish was transferred to Submarine Squadron TEN. Below are a couple of articles from the Portsmouth Periscope, a local paper. Thanks to Mike Klein these. Harold Mezo, a talented A-ganger, did some cartoons during his tour on Billfish from 73-76. He also lettered the diesel with "spirit of 76" in red white and blue and painted the snoopy character on it (while in the shipyard). Click the pic above to see more, thanks Harold, they are great!